Ocean conservations are hearing a call to action as Japanese research whaling vessels led by the Nisshan Maru, head to the North Pacific on a commercial whale hunt. The Japanese government claims they are on a mission of research, “…study their stomach contents, DNA and other information, according to the Institute of Cetacean Research “http://www.heraldsun.com.au/news/japan-launches-pacific-research-whaling/story-e6frf7jo-1226073492230 . This is their 18th trip to the North Pacific Ocean, where they will indiscriminately kill one of the planets oldest, and most amazing mammals, whales. 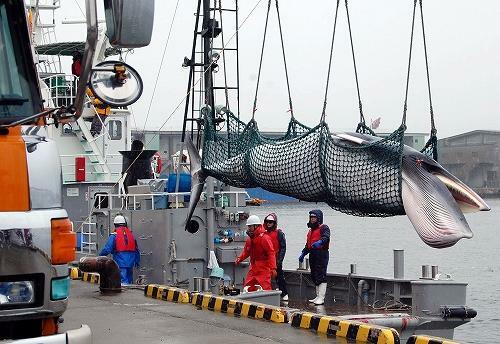 With the advent of, “Whale Wars” the entire world was able to watch the sadness and horror as the Japanese whalers slaughtered sentient beings and then packaged the meat for the supermarket. “Whale Wars” also showed the world that we do not have to back down to the Japanese Government. We do not have to stand by and watch these incredibly huge and beautiful creatures suffer at the hands of the dishonorable, Japanese whalers. During the 20th century the Japanese whalers were known to be unstoppable driving many species to the point of extinction. In 1986 the International Whaling Commission was formed and a moratorium was placed on whaling. Since that time the Japanese government has sent out whaling vessels under the auspice of research, a loop hole in the moratorium. On March 11, 2011 a tsunami hit Japan causing devastation, and death beyond the worlds imagination. Pictures and video showing a wall of water descent upon the Otsuchi devastating everything, and everyone, in it’s path. Japan cried out for help, and the world responded with compassion, aid, and assistance. On the advent of the upcoming IWC meeting taking place July 11-14 in the UK channel islands, ocean conservationists wonder if we will ever see an end to whaling. After last years precarious bid to remove the moratorium, “The idea to uplift the ban on commercial whaling and allow some controlled commercial whaling was wiped off the table. Of course, that is a good thing; it would be a ridiculous step back to allow commercial whaling and I assume that every normal human would see this as common sense.”(Laurens De Groot , June 23, 2010 http://www.seashepherd.org/whales/iwc-blog/). Clearly Japan has continued to whale commerically since the moratorium began in 1986. 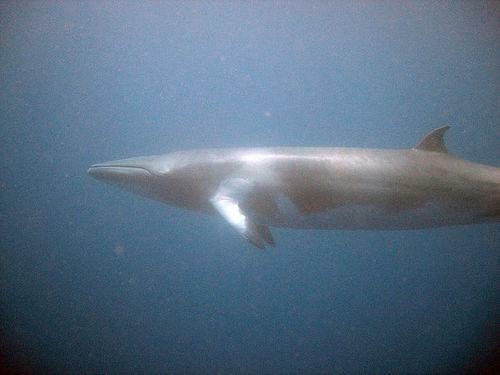 That the Japanese whaler hunters have been allowed to decimate whale population even today in 2011 is unacceptable. That Japan is knowingly buying the votes of other countries is unacceptable. The only group that has made headway in stopping the Japanese fleet is the SSCS. The International Whaling Commision needs a new attitude, and a name change. Instead of managing numbers they need to get on board and start saving our oceans by saving our whales. Please urge president Obama, to support the restructuring of the IWC. Now is the time if ever to join our voices and let those in power know it is time to stop killing whales. Aboriginal sustenance, research whaling, it is all and excuse to keep clear cutting our oceans of marine life that is needed for our planets survival. Contact the Japanese Embassy in Washington DC and urge them to stop killing dolphins and whales. Be polite, and urge them to protect Japanese consumers from mercury poisoning from eating dangerous whale and dolphin meat. Email the Prime Minister of Japan Nato Kan. Let him know you will not support Japan if they won’t stop murdering cetaceans. By Law the Japanese government must respond to all emails. This is a direct link to his comment page. Make Today A Day for the whales. Please Call and Write Now. They need us! 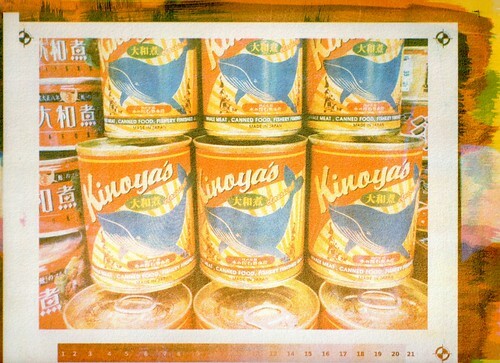 This entry was posted in Baleen Whales (Mysticeti), Cetaceans and tagged International Whaling commission, minke whale, North Pacific, travel to japan, whales by Kirsten Massebeau. Bookmark the permalink. What I find so heart breaking is the worlds passive approach. When you think of all the whales the Japanese whalers have killed in the North Pacific since the moratorium alone. I guess when you hear the number 260 whales it may not sound as bad as 100, but what people need to know is these creatures are huge! I only wish the countries against whaling would rise up and support the Sea Shepherds. I say give them ships, whatever they need to stop the killing.